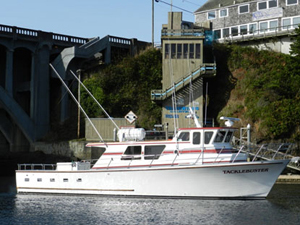 Captain Tyler Turner checked in with a fish report from the Tacklebuster out of Dockside Charters. 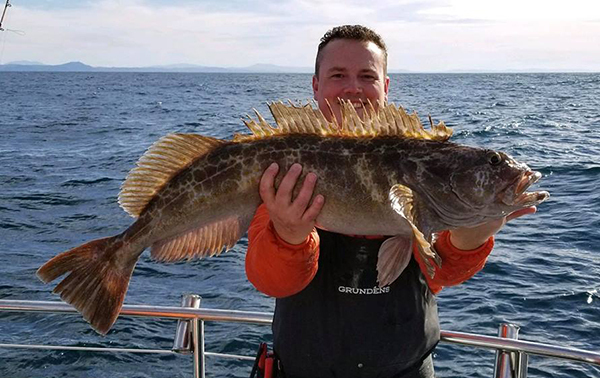 Today we had 18 anglers catch 36 Lingcod and Limits of Rockfish today! 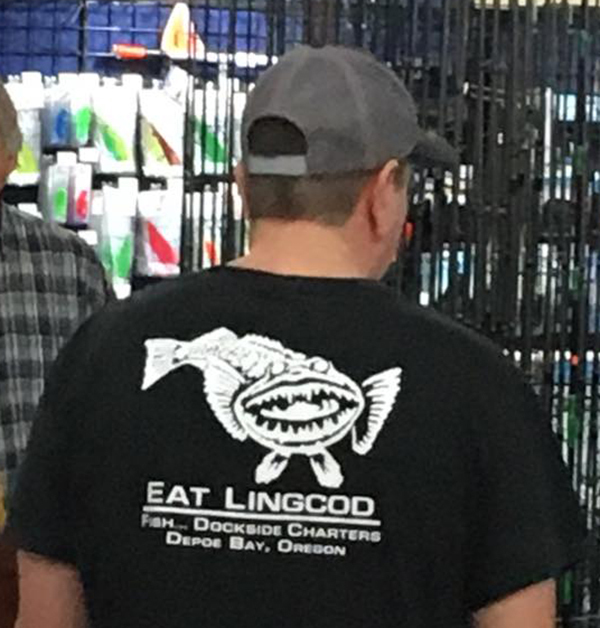 Great bite the whole trip! 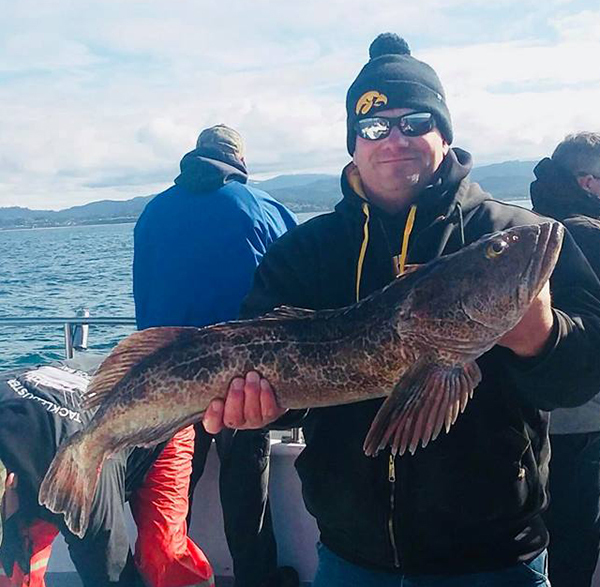 Limits of Lingcod and a few fish shy of a boat limit of rockfish yesterday.